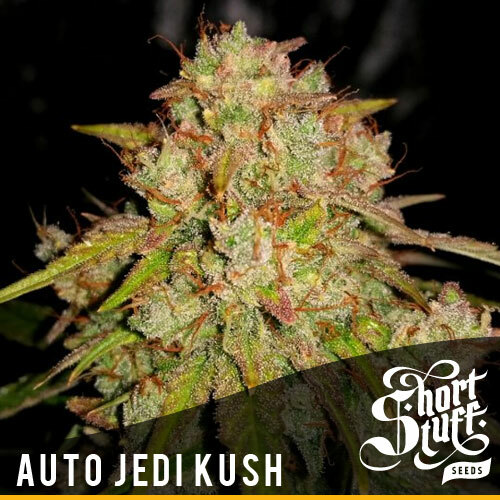 Shortstuff #1 was our first autoflowering strain developed by our growers in Spain and was created by a long and careful selection process using the original lowryder. Like the Joint doctors original lowryder, shortstuff #1 is the perfect miniature stealth auto strain. It generally stays under 1 foot (30cm) tall but produces a nice amount of bud which is of a very decent quality. 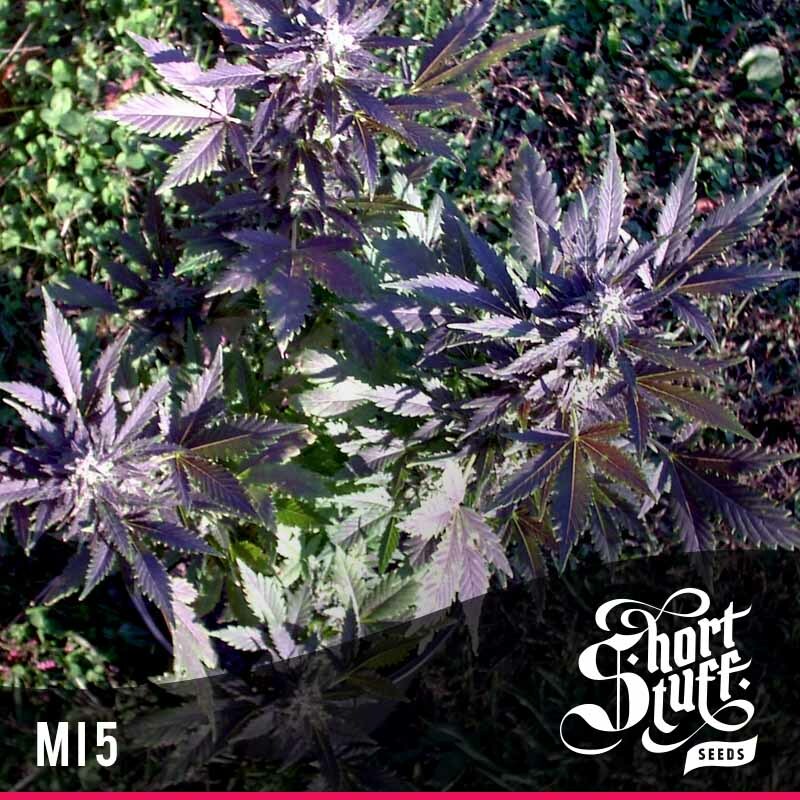 Shortstuff #1 smokes like a decent indica with earthy aromas and a fast onset of a body stone but also a pleasing ‘head high’. You will be surprised with the potency and flavour of this little beauty! 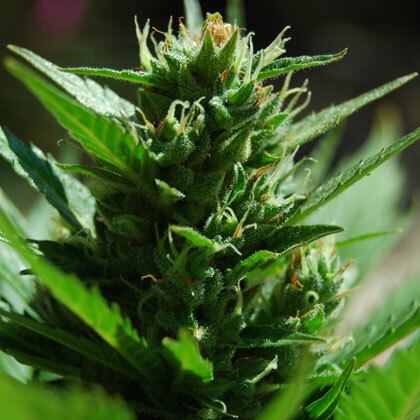 Passing directly from the seedling to the flowering stage, Short Stuff #1 altogether does away with the vegetative growth stage, in a process called autoflowering. In other words, when planted, it sprouts, grows a couple sets of leaves, then immediately and automatically begins flowering (males at about day 17, females at day 20). As a result, it is the quickest, most compact, and most discrete plant available. 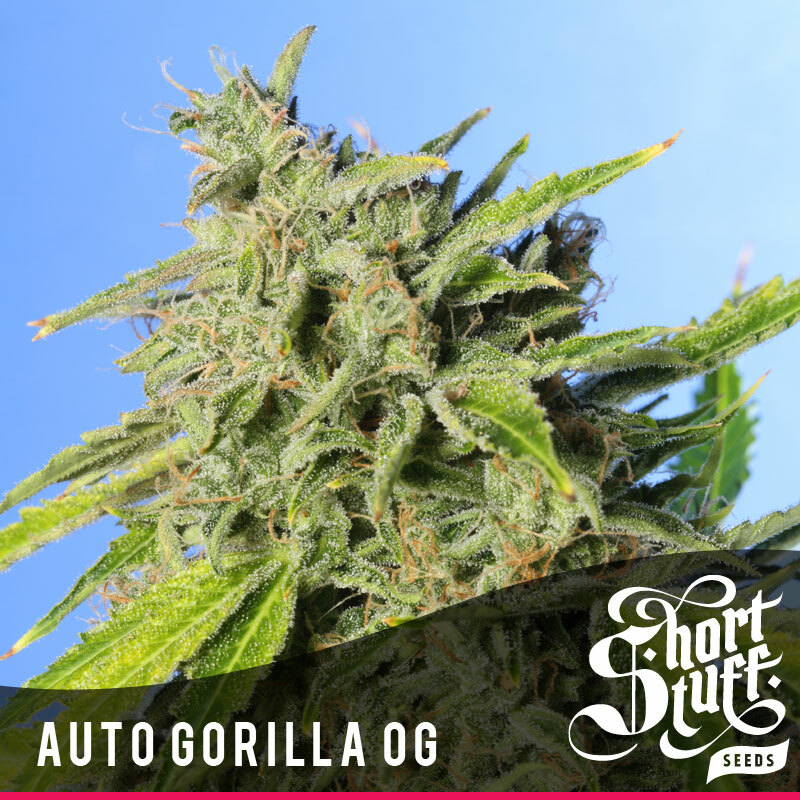 Shortstuff #1 is not a huge commercial strain but a great alternative to traditional strains with many new advantages. 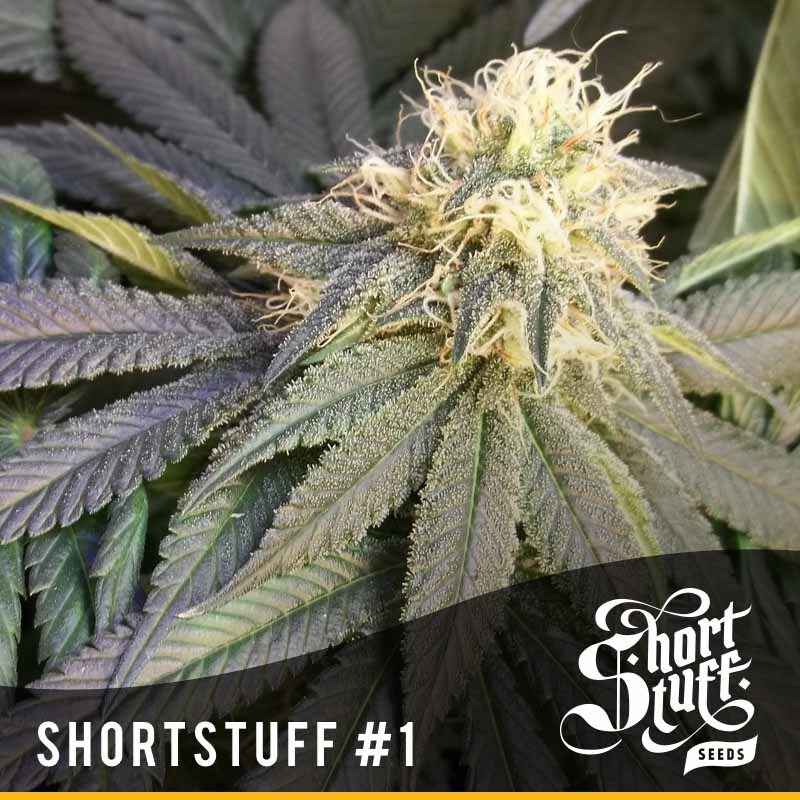 Shortstuff #1 is one of our range of ‘dwarf autos’ for people looking for a stealthy plant that stays short and stocky but still produces excellent yields of top quality medical marijuana.